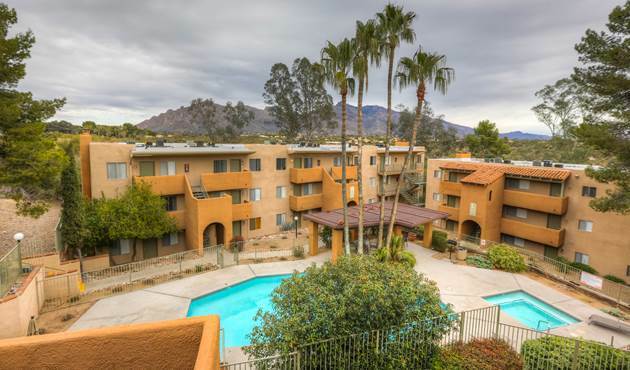 Tucson’s multifamily market experienced minimal change from the previous quarter. The vacancy rate for stabilized units in Tucson increased 2 basis points from the previous quarter to a rate of 6.83%. 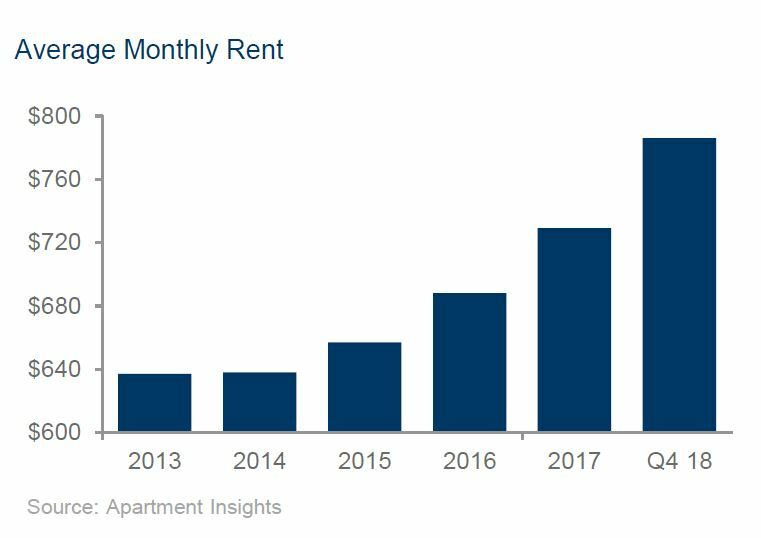 This figure is very encouraging, given the seasonal nature of the Tucson apartment rental market. Many residents leave for the summer, escaping extreme heat, along with many students returning home. This is the lowest second quarter vacancy rate reported since 2006. 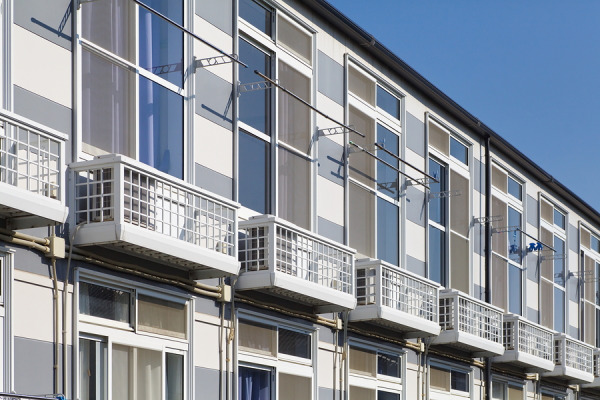 Absorption decreased 29 units over the second quarter. Metro Tucson ended November with a total of 372,000 non-farm jobs, gaining 5,200 year-over-year (YOY), an annualized job growth rate of 1.4%. Growth in home prices began to flatten, with a 4.6% gain in median selling price in 2014. HomeGoods, a division of TJM Companies, announced interest in opening a western distribution center in Tucson, an operation employing up to 900 with an estimated economic impact of nearly $900 million. HomeGoods received Pima County approval and awaits a tax incentive decision from the City of Tucson in February. 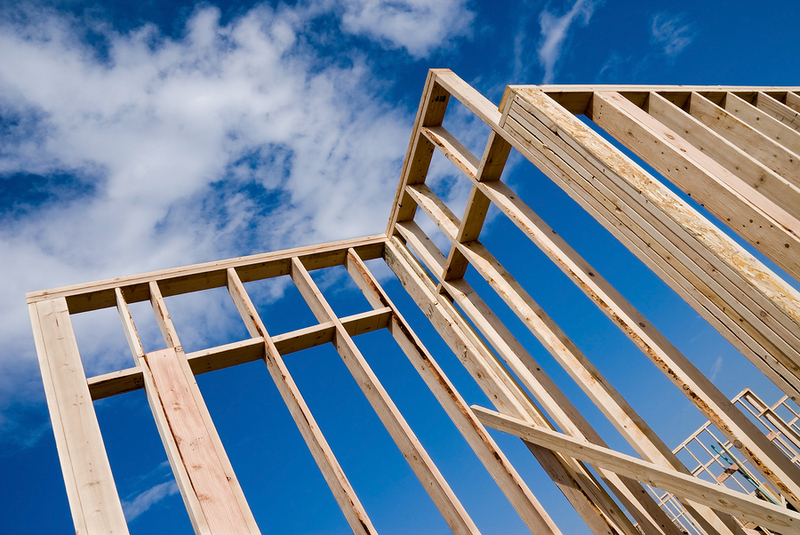 The second quarter of 2014 saw historic progress in absorption and vacancy figures. 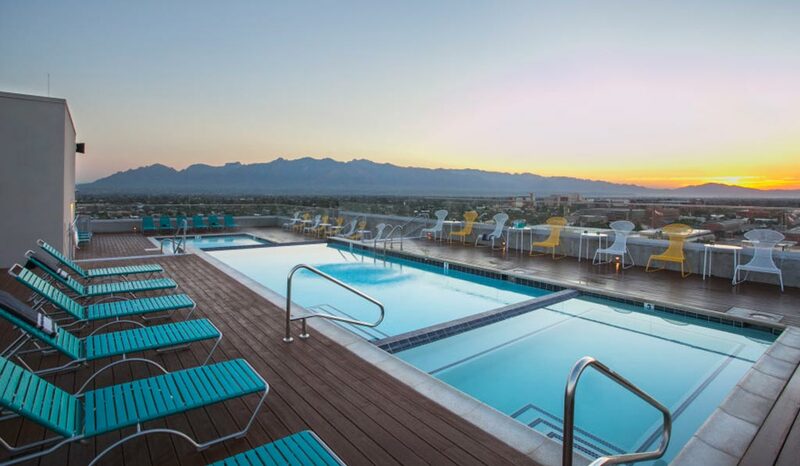 235 units were absorbed in the second quarter of the year with the largest gain in South Central Tucson. Downtown Tucson had all the buzz, and many prospective residents were looking for properties within this submarket. The overall vacancy rate dropped 0.28% to a very encouraging 9.05% at the year’s midway point. The net rents for the Tucson market continued to stay flat with no gain over the last six months. Tucson sales were averaging $639 per unit and $0.86 per sf (without utilities) in Metropolitan Tucson. The highest average rent was found in the Oro Valley/Catalina submarket at an average of $838 per unit. The lowest average rent of $512 per unit was found in the South Tucson/Airport area. The TAR Scorecard gathers data from different sources to present a broader, comprehensive view of the overall real estate-housing and development market. 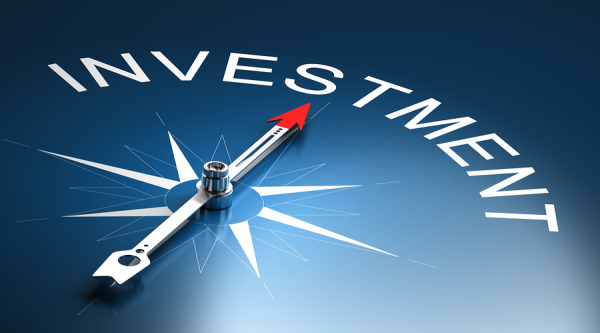 The objective is to identify emerging trends in various subsectors. Viewed separately, these subsectors may not appear to be interrelated. But over time, the data ultimately converges to affect the performance of the entire market.